In Louisiana, a duty-risk analysis applies to negligence claims. The duty-risk analysis examines five elements to determine if a party is liable to another. The elements are: (1) the defendant had a duty to conform their conduct to a specific standard of care; (2) the defendant failed to conform their conduct to that standard of care; (3) the defendant’s substandard conduct was a cause-in-fact of the plaintiff’s injuries; (4) the defendant’s substandard conduct was the legal cause of the plaintiff’s injuries; and (5) actual damages. See Christy v. McCalla, 79 So.3d. 293, 299 (La. 2011). The threshold question is “whether the defendant owed the plaintiff a duty, and whether a duty is owed is a question of law.” See Bufkin v. Felipe’s Louisiana, LLC, 171 So.3d. 851, 855 (La. 2014). The Louisiana Third Circuit Court of Appeal upheld the District Court’s grant of summary judgment. The Third Circuit determined that Cajun Harley had not breached any duty to Mr. Doucet. The Third Circuit relied heavily upon Mr. Alleman’s deposition testimony. In the deposition, Mr. Alleman admitted that because he is a motorcycle enthusiast he was distracted by the motorcycle procession. Mr. Alleman further admitted that the reason he left the roadway was that he was so distracted by the motorcycles. The Third Circuit found that the suggestions from Mr. Doucet’s heirs on how to make the ride safer were irrelevant and there was nothing that could have been done to prevent Mr. Alleman’s distraction. Mr. Alleman’s distraction was the legal cause of the accident. This case was, as the court noted, simply an attempt to find a “deep-pocket” defendant. 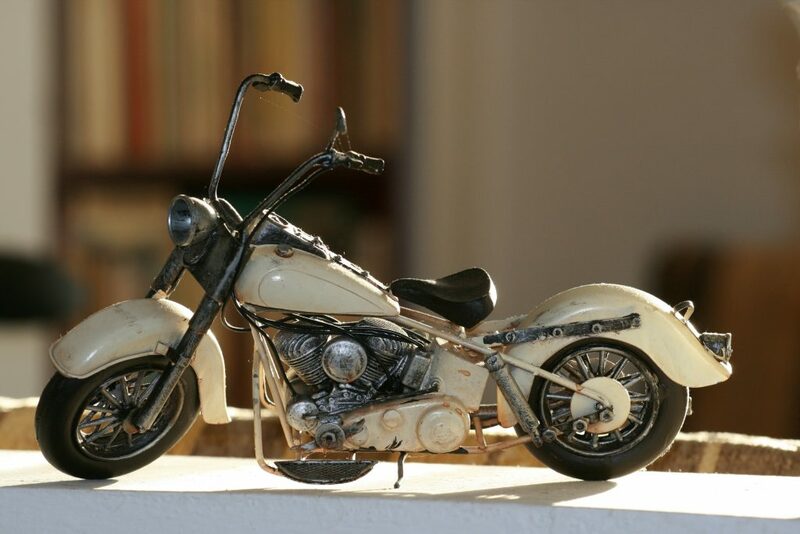 The defense, in this case, had to overcome allegations of negligence for nearly every aspect of the planning and execution of a simple motorcycle promotional drive. Excellent attorney work on the defense’s side was able to establish early in the case that there was no duty breached by Cajun Harley. The planning and execution of the ride was adequate and would have gone smoothly if the legal cause of the accident, a distracted motorcycle enthusiast, was able to keep his eyes and automobile on the road. On the other hand, the plaintiffs were stuck with the costs of appeal while they were mourning the loss of a husband and father. ADDITIONAL SOURCES:KIM DOUCET, ET. UX. VERSUS KEITH ALLEMAN, ET. AL.